This tool has been developed to help customers who use the cTrader trading platform test their Email, Telegram bot and SMS settings to make sure they are working correctly for trade alerts sent by the platform or a custom indicator, automated trading system or Add-On application. Many of our products core messaging features use these three types of instant alerts, so we mainly created it for our own customers to make their life easier. This tool has been developed to help customers who use the cTrader trading platform test their email, telegram and SMS settings to make sure they are working correctly for trade alerts sent by the platform, a custom indicator, automated trading system or an Add-On application. Many of our products core messaging features use these three types of instant alerts, so we mainly created it for our own customers to make their life easier. 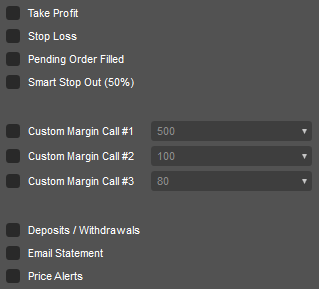 The first step that you need to do is make sure that you have configured your email with the cTrader platform as it is the platform that will be sending you alerts, currently, the platform will send you the following email alerts. How to Test Your Email Settings Using this Tool? You simply enter the email address that you would like the test message to be sent to and click on the button. cTrader does not use the Telegram messaging system for instant alerts, but many of our products use this method of instant messaging. 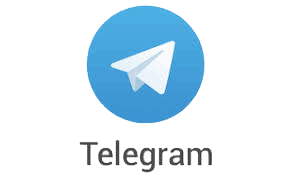 What is The Instant Telegram Messaging Service? Pure instant FREE messaging - simple, fast, secure, and synced across all your devices. Over 100 million active users in two and a half years. FAST: Telegram is the fastest messaging app on the market, connecting people via a unique, distributed network of data centres around the globe. How to Test Your Telegram Settings Using this Tool? The first step is to create a telegram account, once this is done you will have your Bot Token, to get your ChatID is a little bit more complicated, but we have published a blog article and video tutorial to help you. You can download the app for your mobile phone for free at the Google Play store. The cTrader platform does not use SMS messages for instant alerts, but many of our products use this service from automated trading systems to indicators, the first step is to sign-up with the MessageBird service to get your credentials to send SMS alerts. this is the cheapest method for you to send and receive SMS messages through your trading cBots or indicators. 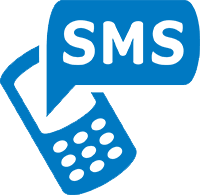 This is the fastest method to get an instant alert using your mobile phone in the form of an SMS message. 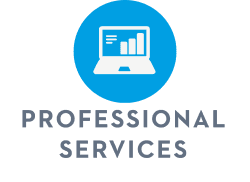 "We also cut out the middleman and offer Low-Cost SMS Messages Directly From The Supplier"
If you are frustrated with setting up your Telegram, Email or SMS accounts, we offer a service to do this for you. First, make sure you have the cTrader trading platform installed and then simply unzip the file and double-click on it to automatically install onto the platform. If you cannot find the help you need on the product support page then submit a support ticket.